25 Squadron has a long history of continuous service from its formation on 25th September 1915 to date. It is one of the longest serving operational squadrons in the RAF. 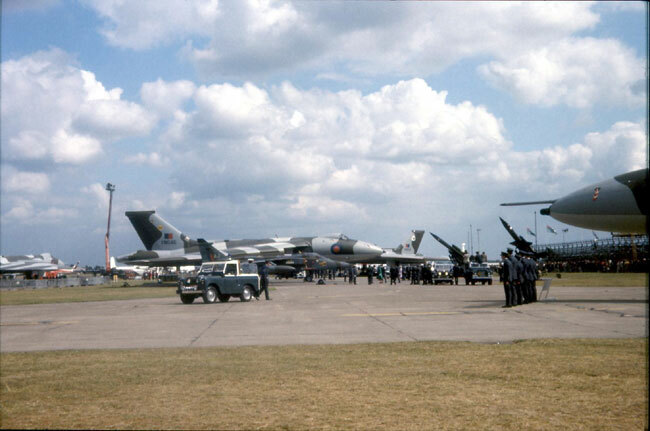 After operating with the Gloster Javelin in the late 1950's and early 1960's. 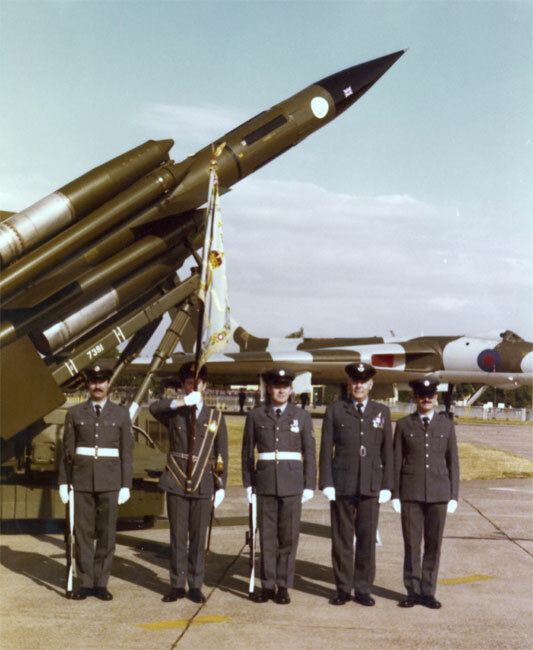 25 Squadron reformed with the Bloodhound MK I on 1st November 1962 and remained a Bloodhound squadron for over 26 years. 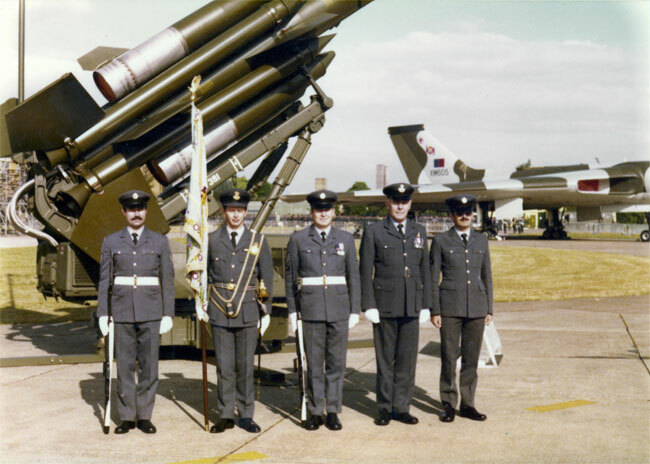 As the Bloodhound era came to an end with the end of the cold war, 25 Squadron reverted back to a flying squadron with the Tornado F3 on 2nd July 1989 at RAF Leeming. 25 Squadron disbanded on 4th April 2008. 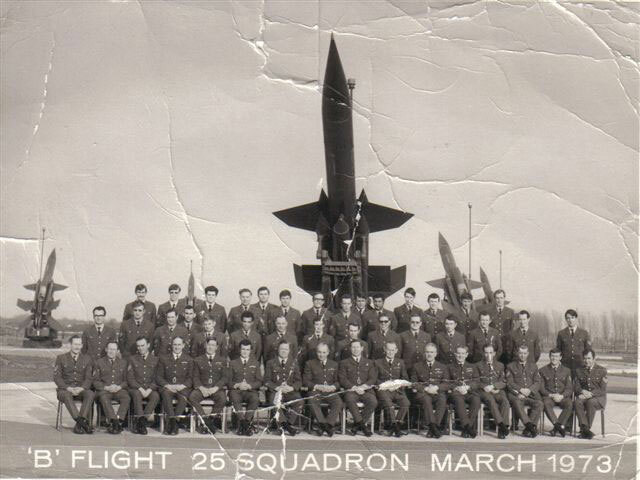 Please visit the 25 Squadron Association web site. 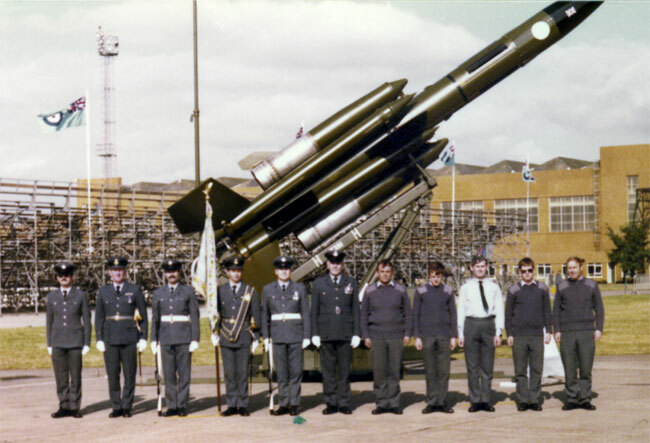 25 Squadron transferred from Bloodhound MkI to MkII in 1964 (was it on 1/10/1963) and remained at North Coates until 1 Jan 1971. 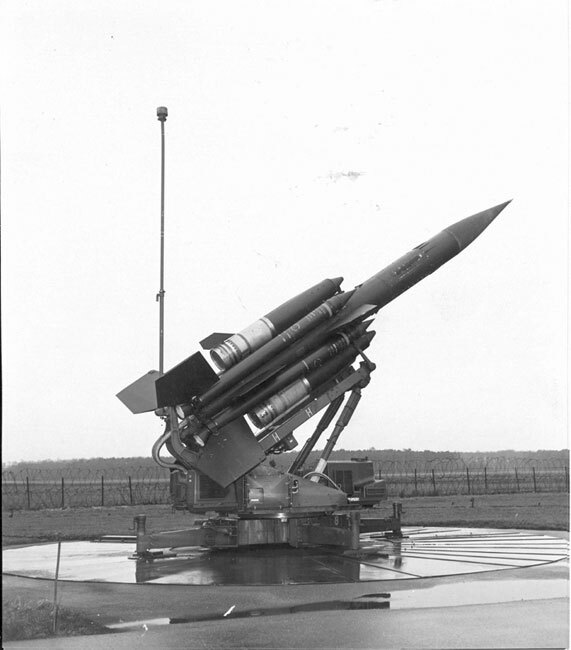 It is believed that at North Coates 25 Squadron consisted of three sections each of the Type 86 and Type 87 Radars with eight missiles (confirmation please). 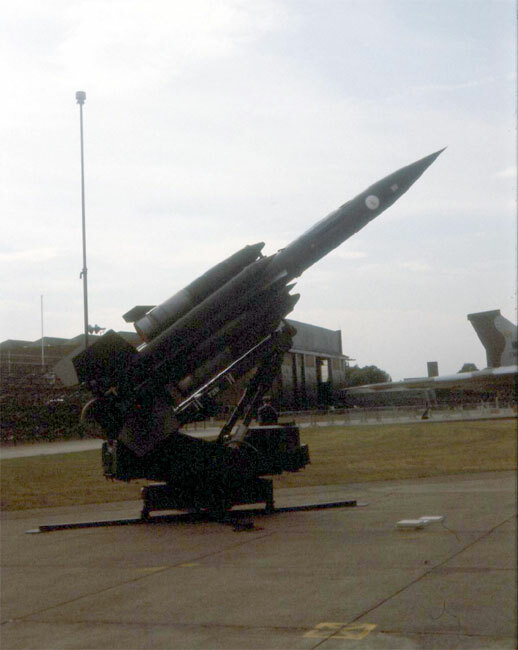 In 1970 25 Squadron combined its 3 T86 sections with the 3 T86 sections of 41 Squadron at RAF West Raynham to form six missile sections with T86 radars prior to moving to RAF Germany in 1970/71 (see 41 Squadron contribution by Graham Sandford Jones). 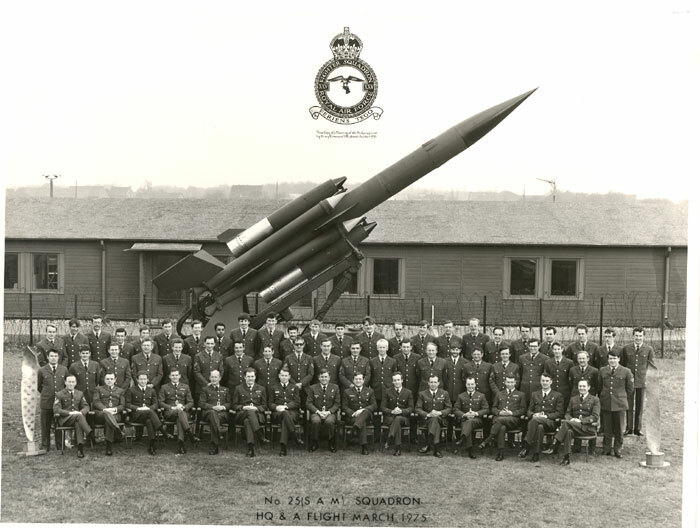 The photo is 25 Sqn at RAF Northcoats before it moved to Germany. 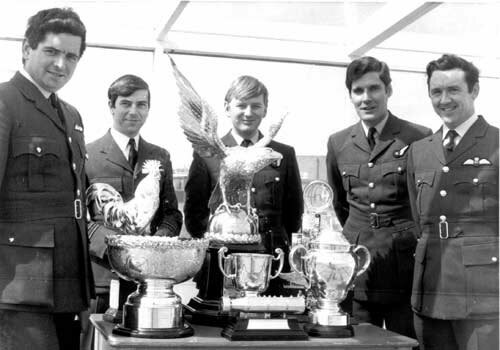 Mike was posted to 112 Sqn, Cyprus in 1970 with others from 25 following on. 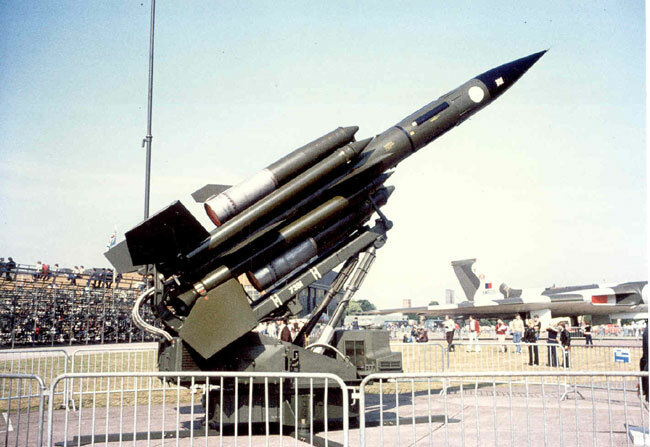 Three flights of two sections each with Type 86 Radar and eight missiles. RAF Laarbruch 1 Jan 1971 - 1 Mar 1983 C Flt - Green and Brown Sections. (Advance party arrives April 1970. Is the correct date Nov 1981 for the return to the UK?). Three flights of two sections each with Type 86 Radar and six missiles. Note: C Flt at RAF Laarbruch became E Flt 85 Squadron at Wattisham Nov 1981 transferring back to 25 Squadron 25 April 1983.